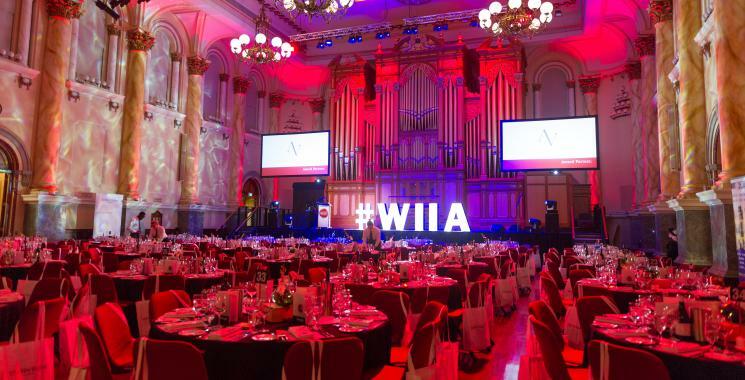 The awards, to be presented at the Adelaide Town Hall on 18 October, showcase visionary organisations contributing to the capability and competitiveness of the Australian wine industry, which in the 12 months to the end of June this year achieved a 20 per cent increase in wine exports valued at $2.76 billion. 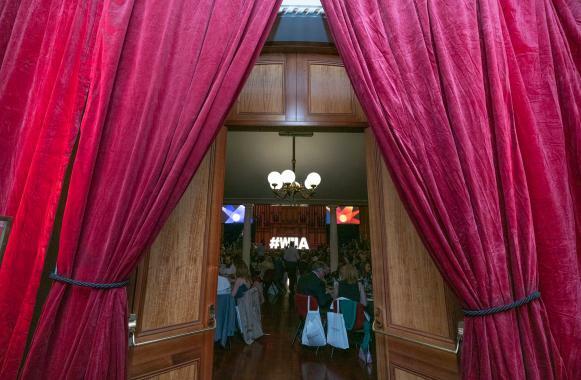 An initiative of Wine Industry Suppliers Australia (WISA), the awards are presented across categories including grape growing, winemaking, engineering, packaging, distribution and logistics, marketing and communications and tourism. WISA Executive Officer, Matthew Moate, said expert, independent industry representatives had selected the finalists for the awards that recognise operators achieving excellence in domestic and export markets. “The Australian wine industry employs about 172,000 people across 65 grape growing regions nationally and it contributes over $40 billion a year to the Australian economy. 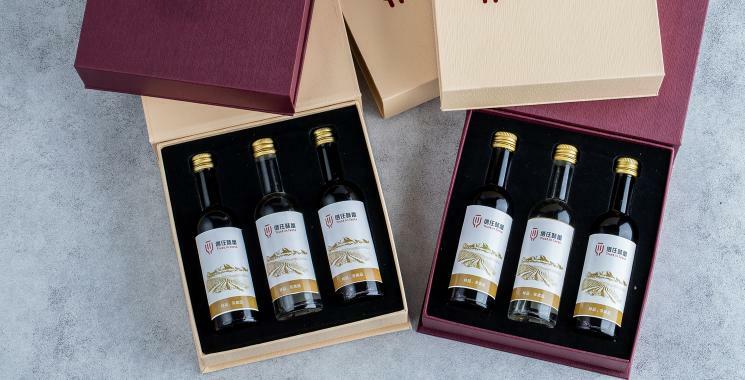 “As the sixth largest wine producer in the world and the fifth largest wine exporter, the industry relies on innovative and progressive operators along the complete supply chain. TracMap supplying growers and contractors with sophisticated GPS guidance systems and cloud-based applications for precision management of vineyards. 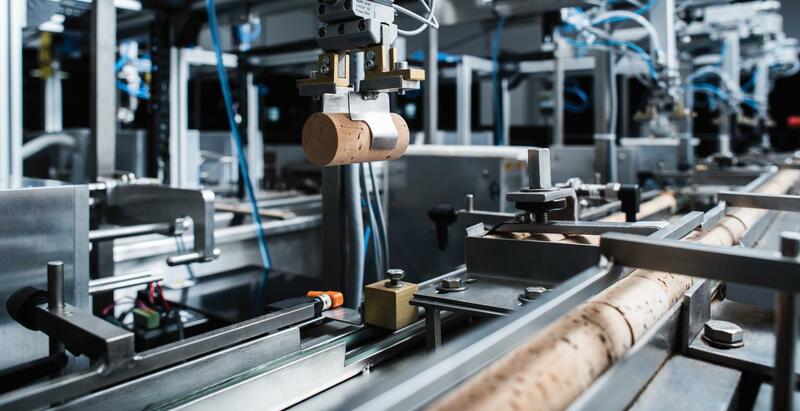 Tonnellerie Vicard has worked with customers and the University of Bordeaux to introduce a new type of barrel focused on eliminating barrel variation creating a new paradigm in delivering the best foundation for quality wine. Seeley International has further improved their award-winning temperature and humidity control systems with smart technology to enhance wine quality, reduce costs of loss from evaporation and energy associated with barrel hall storage and maturation. Sarah Constructions and d’Arenberg combined in a challenging and imaginative concept to develop The Cube providing unique experiences for visitors to the McLaren Vale region and elevating South Australia’s reputation as an inspiring wine tourism destination. Along with the Distribution & Logistics category, eBev has also been short-listed in the Start-Up category.